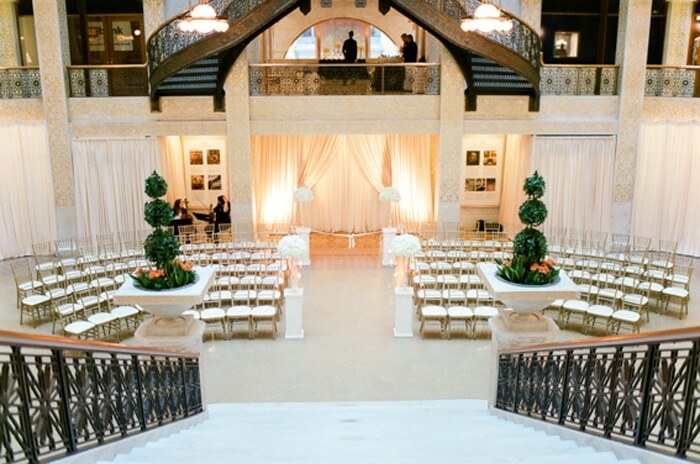 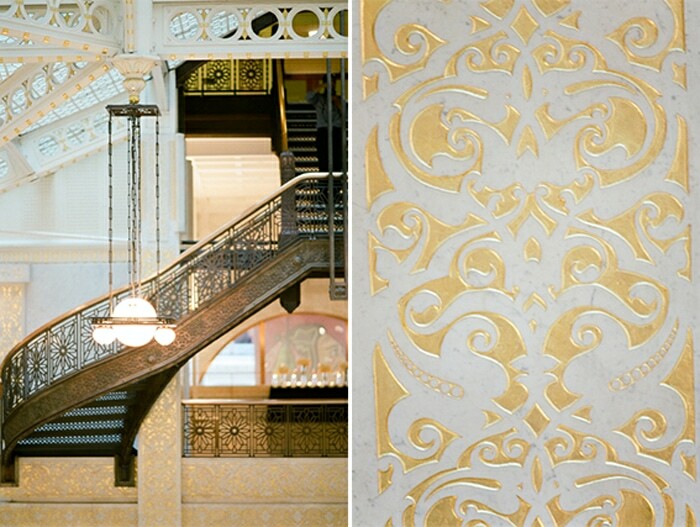 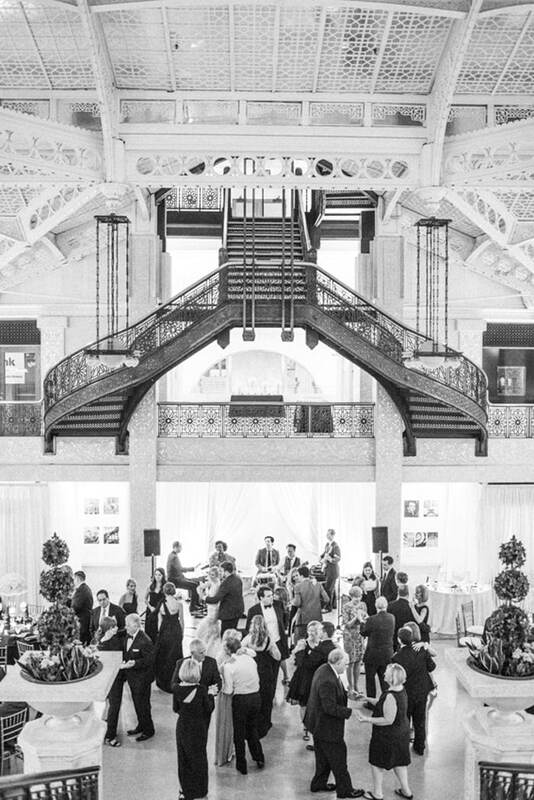 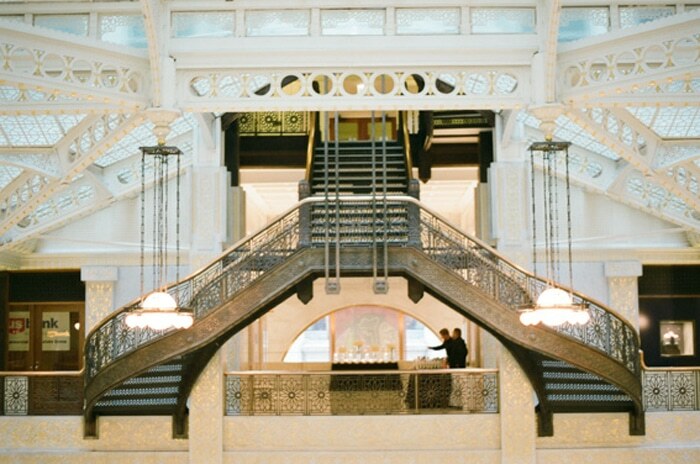 The Rookery Chicago is one of my favorite wedding venues in Chicago. 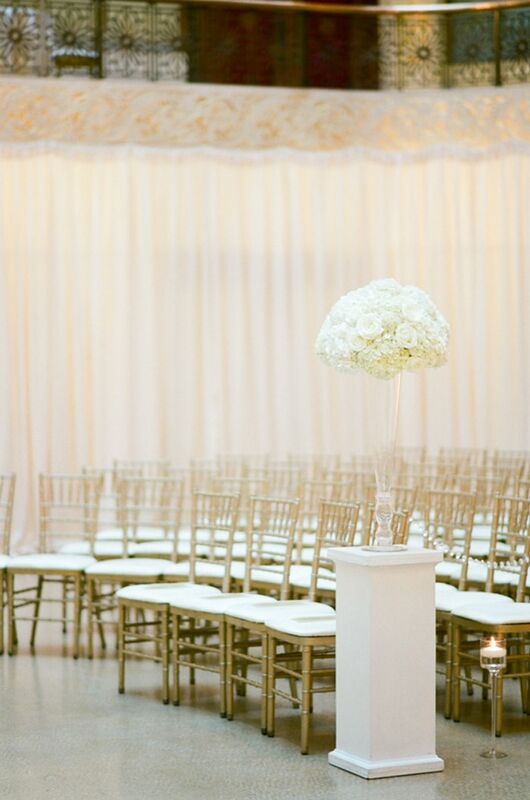 I love its clean and airy, light-filled look. 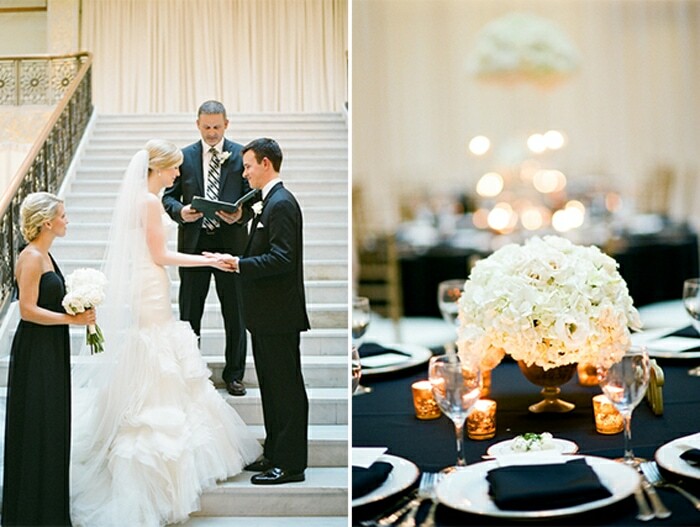 And it’s classic and timeless atmosphere complements well with my film photography. 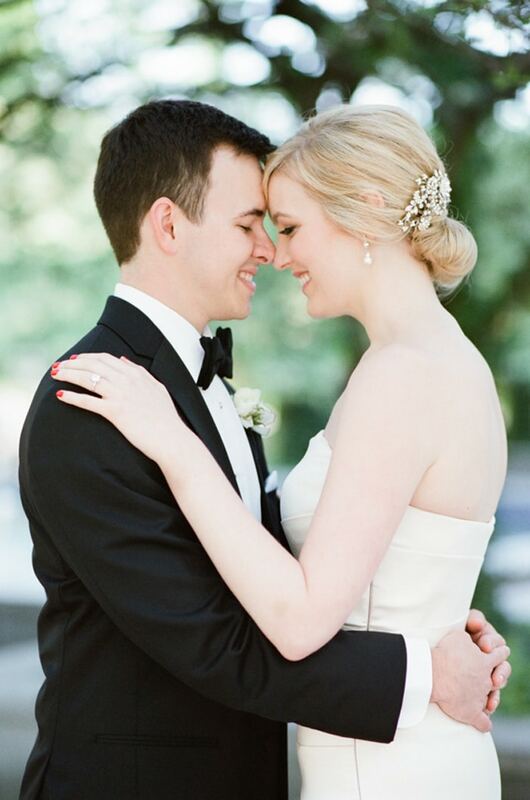 Olivia & Jeff tied the knot at the Rookery during a beautiful summer day. 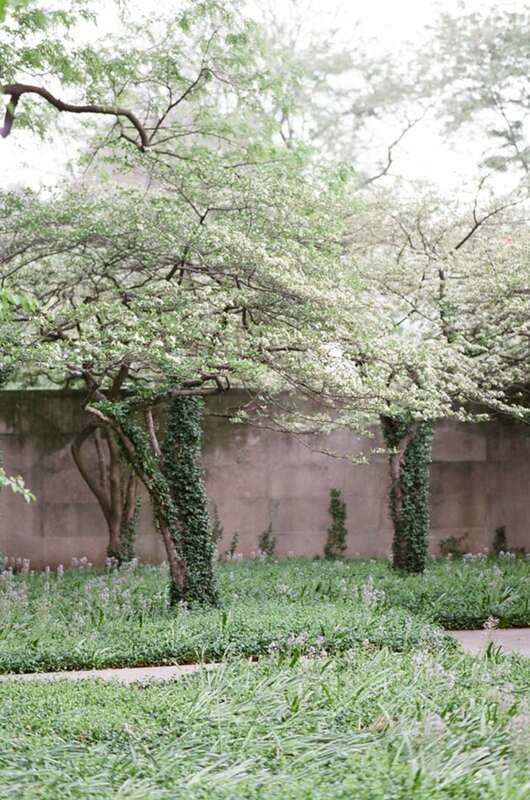 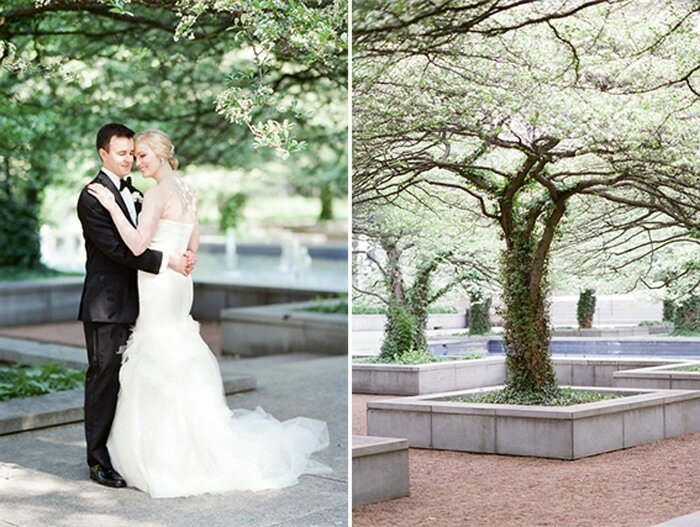 For their first look we went to the beautiful Chicago Art Institute gardens accompanied by their classic and stylish wedding party. 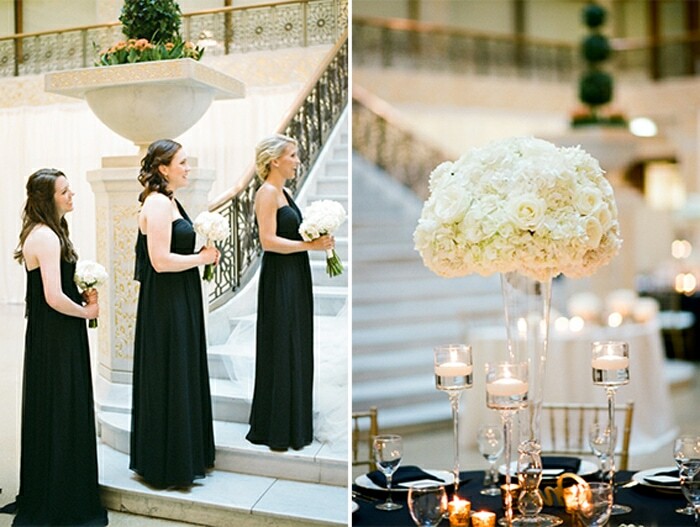 Olivia’s bridesmaids wore black bridesmaids dress and the groom with his groomsmen black tuxes. 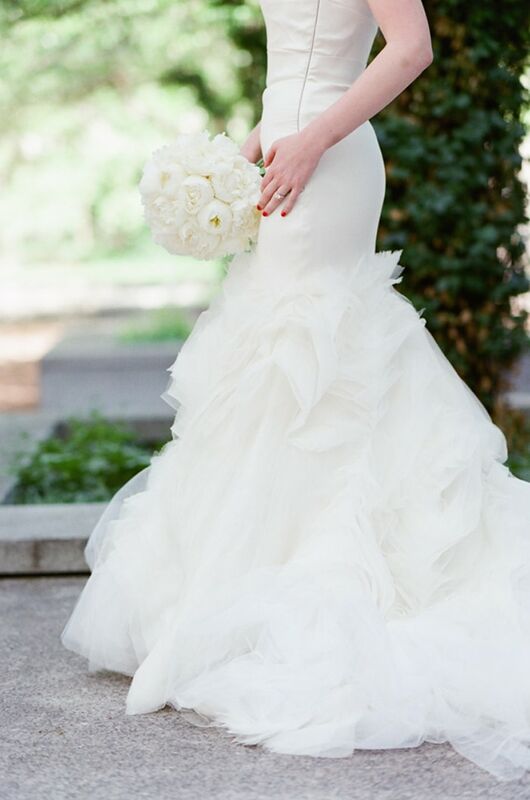 The only one who popped out was Olivia in her stunning Vera Wang gown. 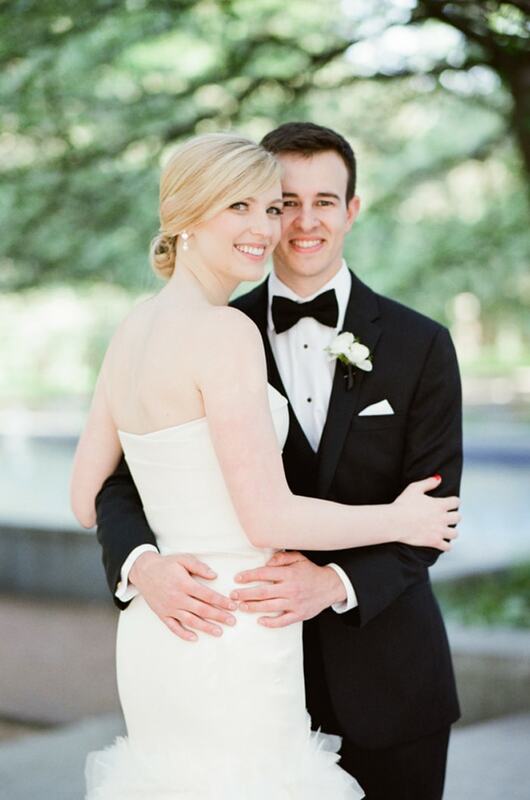 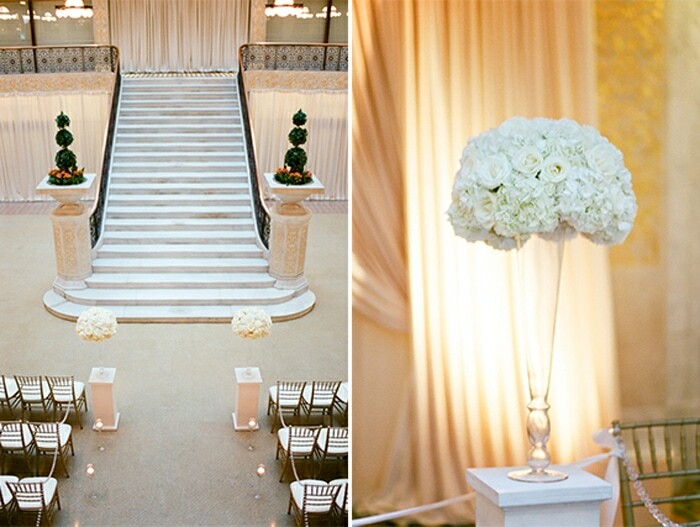 They held their ceremony and timeless reception at the Rookery with white roses. 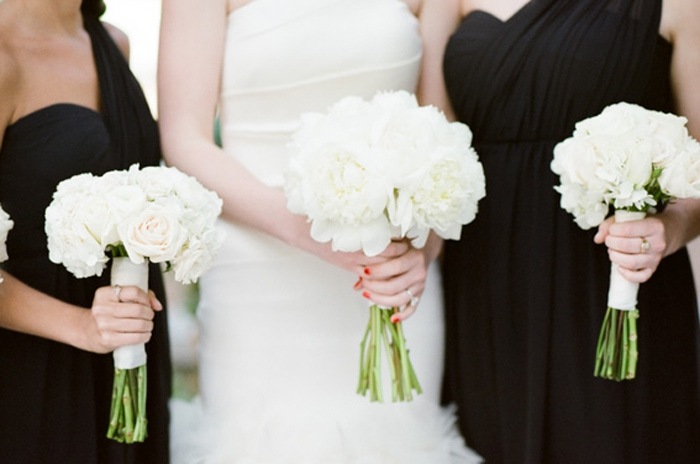 Their color theme was black and white and you can see their theme throughout the day – starting from the dresses, flowers to the cake. 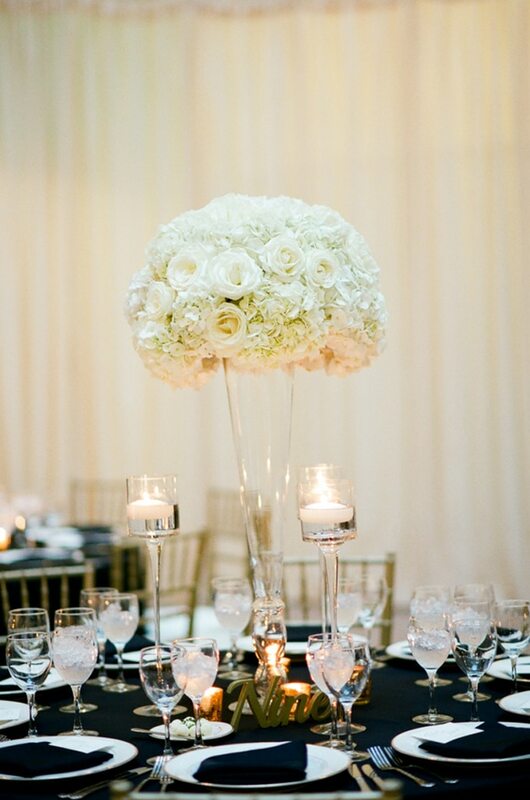 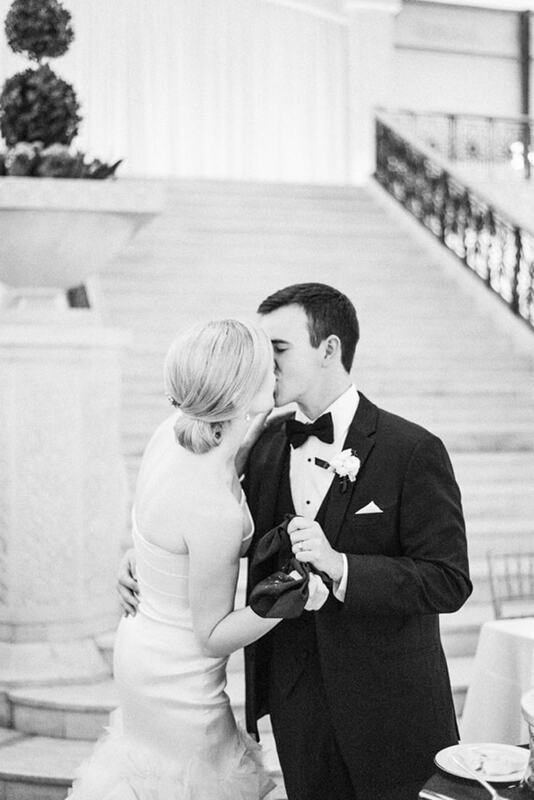 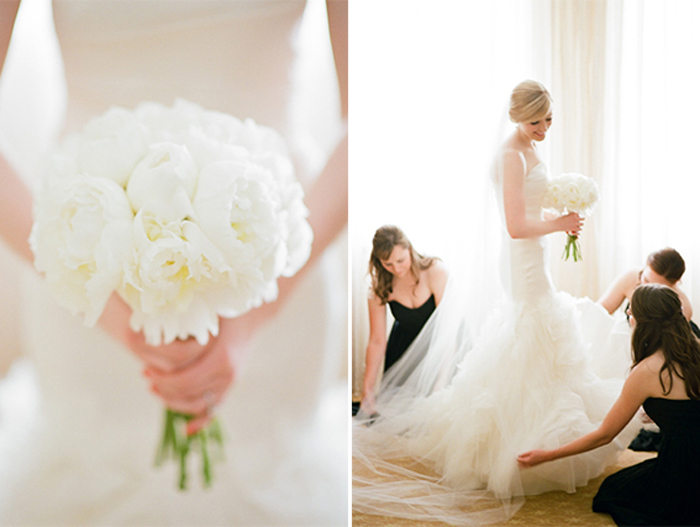 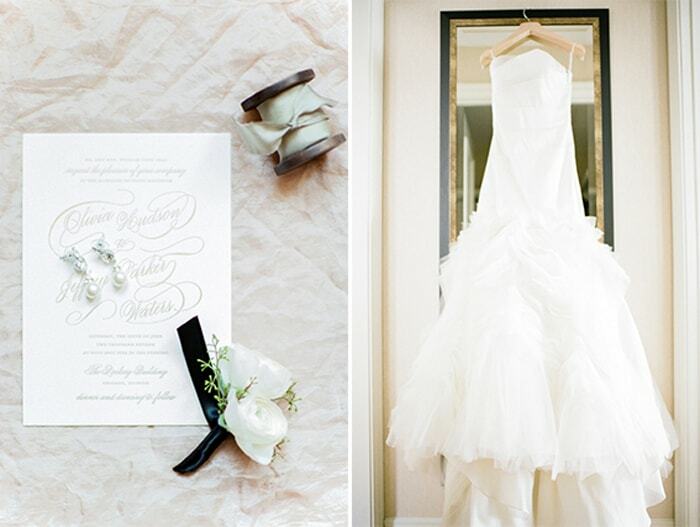 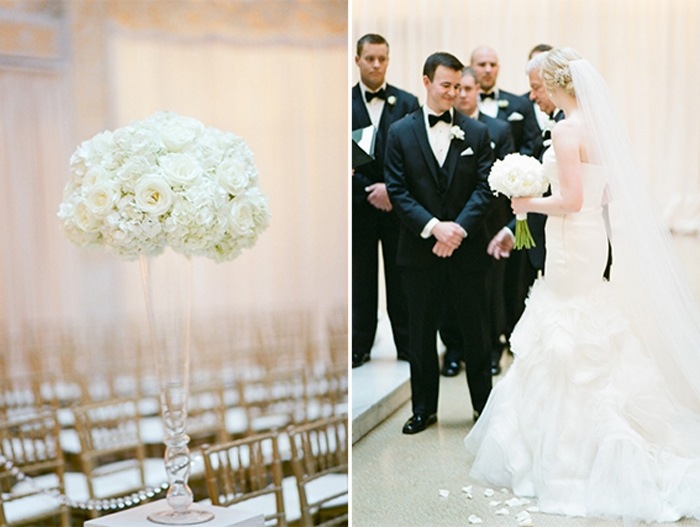 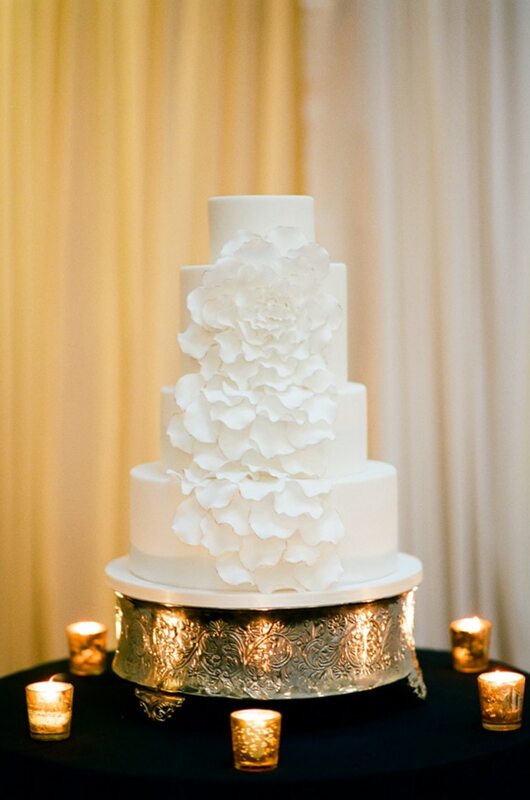 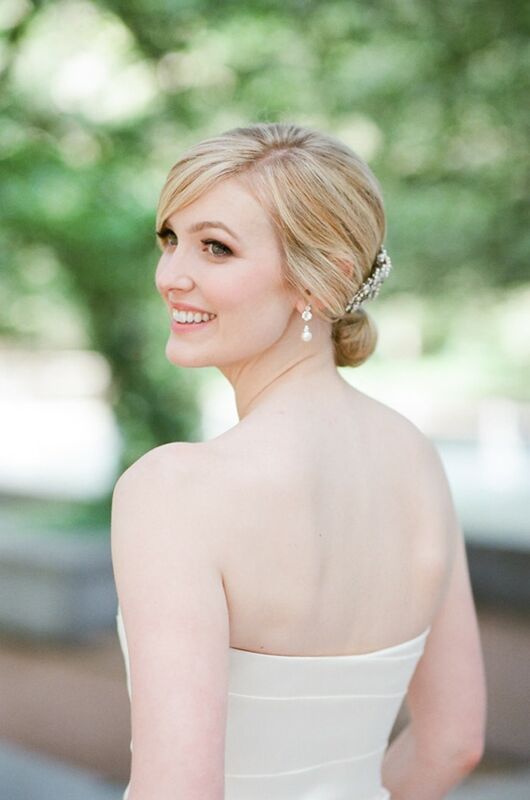 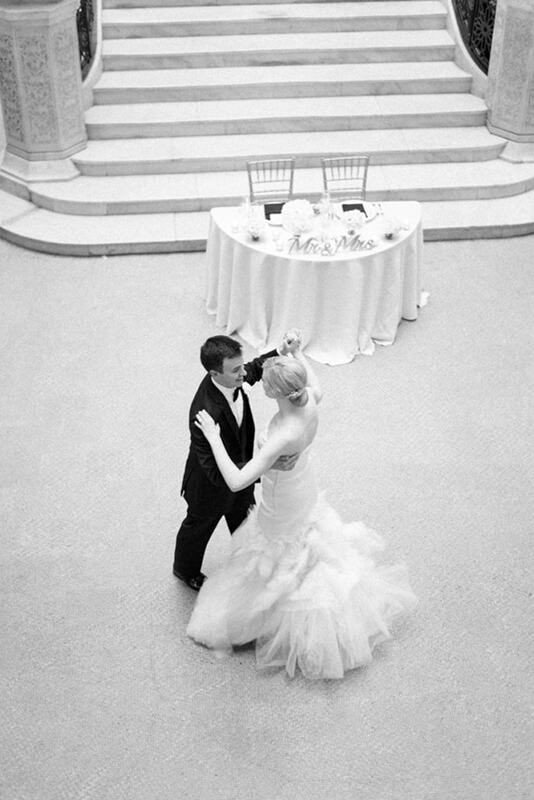 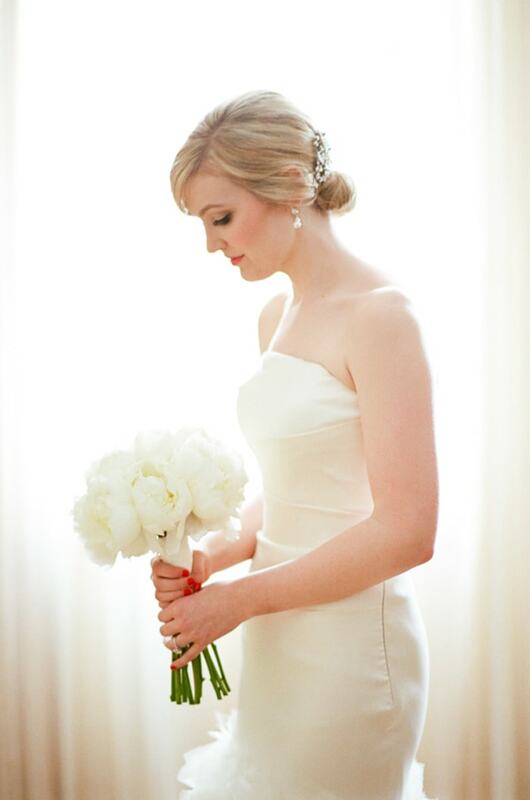 See all of Olivia and Jeff’s pretty Chicago wedding in Elizabeth Anne Designs here.